We've officially crossed over into the lazy, hazy days of summer. If you haven't made it to the beach yet, Jo Kusy reminds us why we might wanna make plans soon before the sun sets on our summertime fun, in his latest video for "Dirty Dungarees," which is the album opener on his new LP No One Else out now. 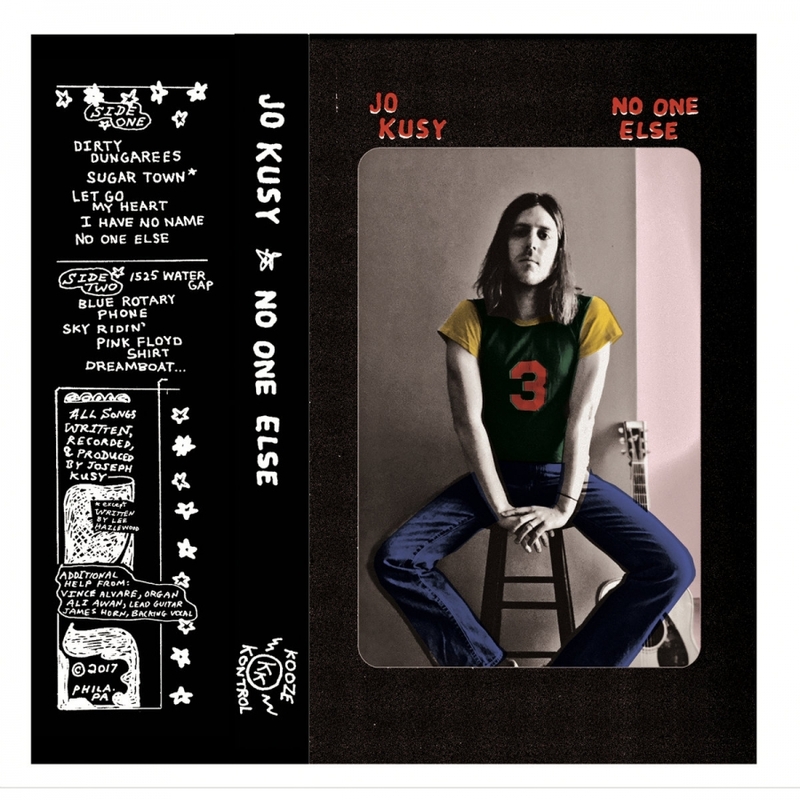 Kusy will be bringing his 60's Laurel Canyon folk-pop vibes to Boot & Saddle for his cassette release celebration on Staurday, July 29 that will also include Brian Hill & The NohStarrs and Illiminati Sequence. Don't hide away in your air-conditioned room, letting summer pass you by.